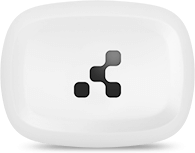 A beacon is a small Bluetooth radio transmitter that enables Bluetooth-equipped devices to perform different actions when they’re in proximity. Proximity solutions start with the hardware, so it must work flawlessly. You can be 100% confident your beacons will work exactly as you need them to and maintain their award-winning performance for longer than others when you buy from VenuIQ. VenuIQ uses custom made Beacons, which we have designed and developed ourselves. With a constantly updated firmware, these Beacons have the industry’s most stable signal while also being 20% more efficient than other beacons using the same battery and chipset. 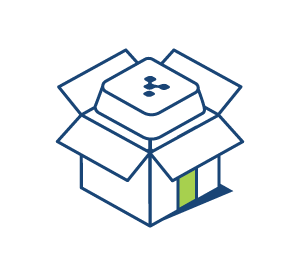 Order beacons with preconfigured profiles, identifiers, and settings, so you don’t have to do it by yourself, one beacon after another, and cut deployment times hugely.